With strong project management, adherence to timelines, open communication, and extensive experience, Oakwood takes pride in being a great partner. Oakwood can provide manufacturing of commercial batches or clinical trial material of sustained release injectable microsphere products in our cGMP FDA approved aseptic manufacturing facility. 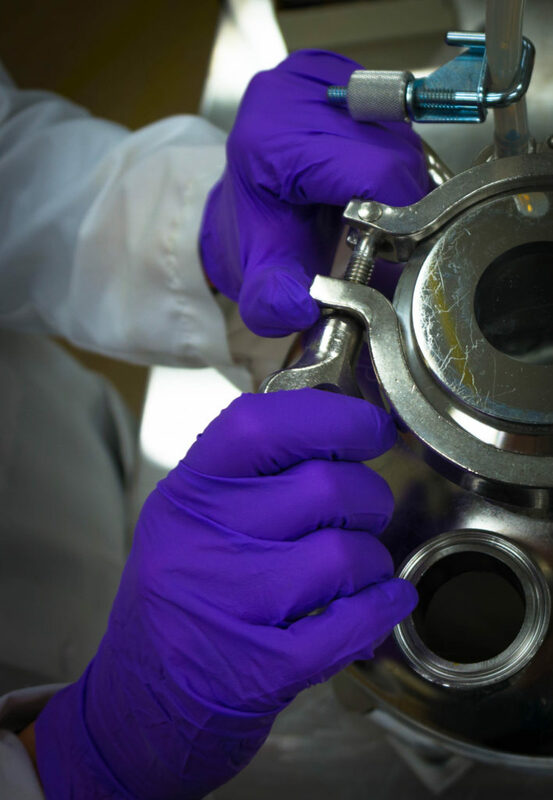 We can manufacture engineering, exhibit and validation batches and perform the long term stability studies on-site to ensure a robust process and stability indicating product. Oakwood can also work with you on formulation development of your small molecule injectable.